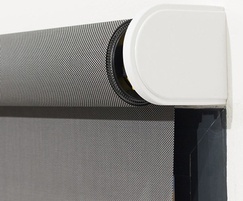 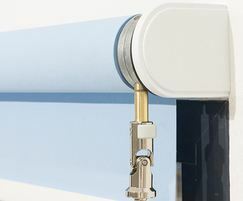 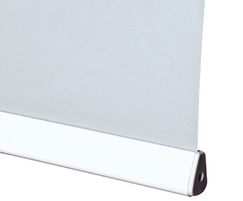 Durablind Choice is a higher-quality, robust, low-maintenance roller blind manufactured for where a cost-effective blind is required for demanding environments. 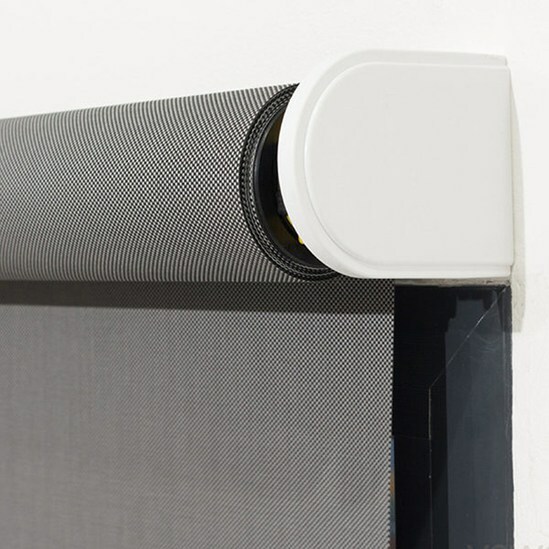 Durablind Choice is also available with an optional electric operation* and as a blackout blind when used with Westgate's range of blackout fabrics. 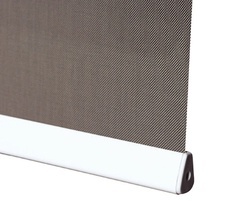 Fabric special features: fire retardant, anti-bacterial*, wipe clean*, wipe with damp sponge*, suitable for moist conditions*, 100% polyester - *depending on fabric type.